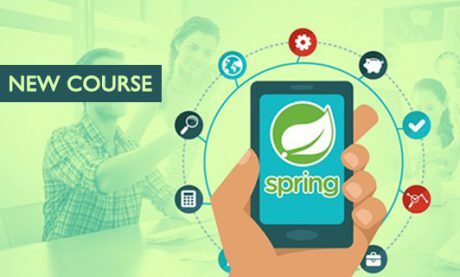 This course will help you Understand basic Object Oriented Programming concepts and help in applying these concepts with an Object Oriented Programming Language like Java. We will use real life examples to demonstrate and discuss the OOP concepts so that you get a good understanding of Object Oriented Programming Concepts. We’ll go over important OOP concepts such as inheritance, interfaces and polymorphism. We will also discuss the principles behind Object Oriented Programming i.e. the SOLID principles. These principles will guide your object oriented programming implementations. 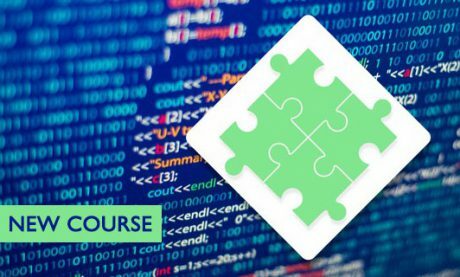 By the end of this course you’ll understand the basics of Object Oriented Programming and be prepared to take on more complex challenges. 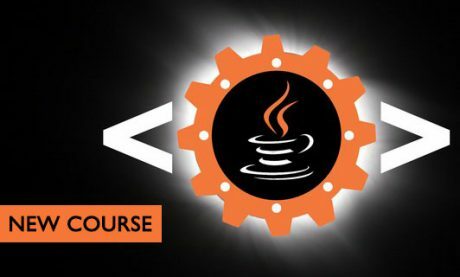 Note : The course is not for absolute Java Beginners. It expects familiarity with Java and focuses on Object Oriented Programming Concepts. Understand basics of inheritance, interfaces, polymorphism, encapsulation, coupling and cohesion. This is NOT an introduction to Java course. 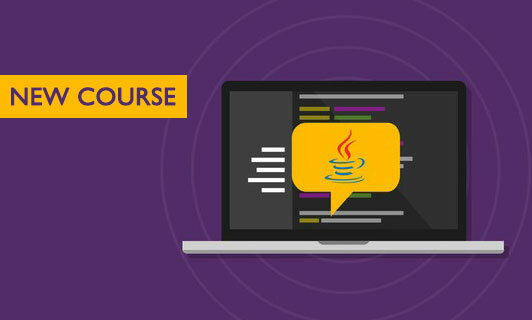 This course expects knowledge of basic Java syntax.